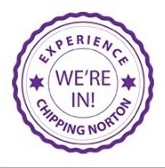 The full draft of Chippy’s Neighbourhood Plan is now out for public consultation. As detailed in the new edition of Chippy News, Chipping Norton Town Council has published this plan to set out policies that they say will support sustainable growth for our town. The town council now wants your views on its plans, as the next stage will involve putting the Neighbourhood Plan to a town vote, which will make its policies official. English Heritage. If successfully adopted, the policies in the plan will help determine the outcome of future planning applications in our town. The deadline for responses is 14 November at 5pm. 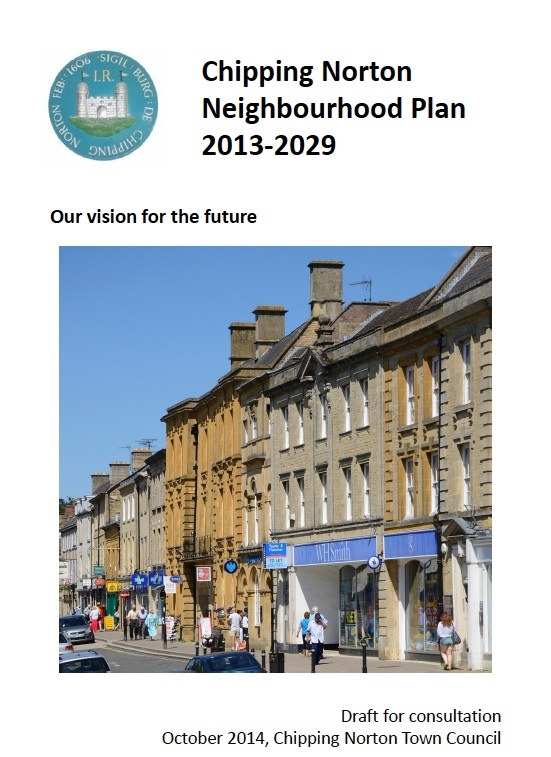 The full draft Neighbourhood Plan can be downloaded either here or from the West Oxfordshire District Council website. A response form can be found here, can be sent to you by email, downloaded from the WODC website, or collected at Chippy library, Chippy post office, or The Guildhall (both the Visitor Information Centre and the Town Council office). You can also read a reference copy of the draft plan at all these locations. There will also be drop-in sessions, where you can give your feedback in person, from 9am to 12pm on Saturday 4 October, Saturday 18 October and Saturday 1 November in the Town Hall Council Chamber (entrance via door directly opposite the Oxfam bookshop on West Street). This entry was posted in news and tagged Chipping Norton, drop-in sessions, future, housing, local plan, neighbourhood plan, planning, public consultation, response, West Oxfordshire. Bookmark the permalink.